Hello everyone! 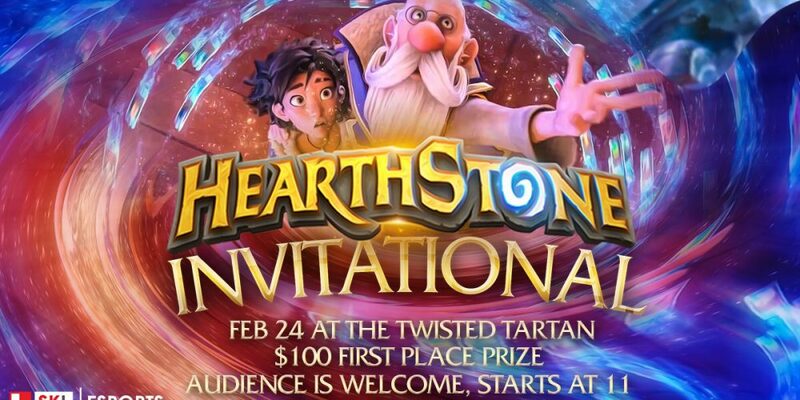 We here at SKL wanted to take a brief moment to talk about the Hearthstone Invitational occurring February 24th at the Twisted Tartan. 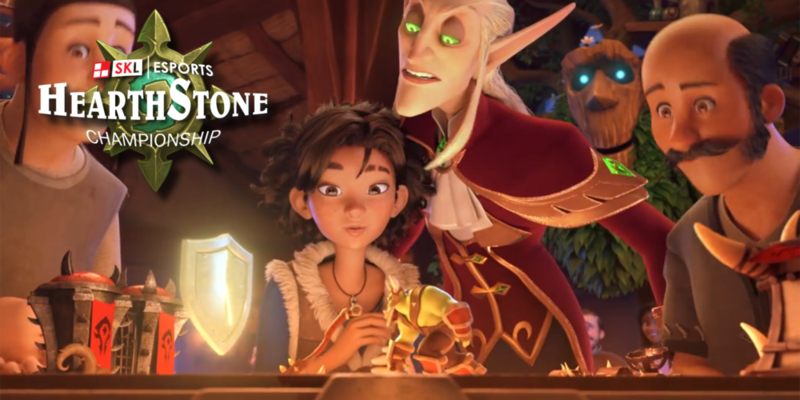 First and foremost, we would like to congratulate the following people for their qualification of the Hearthstone Invitational: Alarid, VltCtrlDefeat, Inoshishi, Hitchens, MrJoeNorm, Woodstove, Serzeskimo and Edge. We would also like to congratulate Corvikk on his IQ win, but unfortunately he notified SKL last week he would not be able to attend the invitational. We hope to see him out next year! As for the 8 players participating, they have proven to be the best players in the province and we are looking forward to showcasing their talent within the NEW meta, due to the nerfs recently announced by Blizzard. 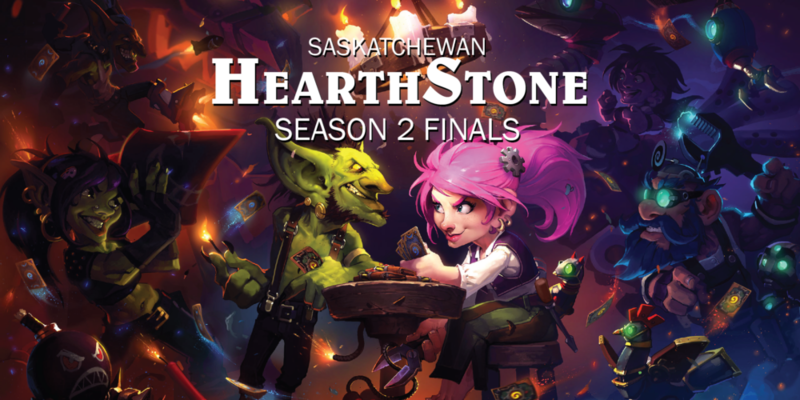 We will be streaming the event live from the Twisted Tartan (2404 8th St E in Saskatoon), and we encourage anyone that would like to watch to come check it out and use their SKL Player Cards for discounted drinks while they enjoy watching some Hearthstone on the big screen! The event will start at 11 am and will continue until the grand finals occur (approximately 7 pm). After the Invitational, SKL will be having another SKL Beer Night. This will be the first to be held at the Twisted Tartan. Come hang out with the casters, fellow players (whether you play League, Hearthstone, Smash or any other game), and friends! SKL will be selling tickets for the beer night, where you can enjoy some great beer specials, that will run from 8 to 10 pm. We would like to address a concern that was raised from an outside source about Edge’s qualification for this tournament. While he is a part of the SKL team, his qualification comes from the five points he received for finishing 2nd at a tournament BEFORE he was an official part of the team. When he helped create the IQ circuit, the goal was for there to be enough point collectors that his slot would be phased out. Unfortunately, the November IQ did not occur due to lack of participants, which meant Edge still had enough points to qualify for this tournament. When the other player who received enough points to attempt to qualify for the Invitational was contacted to potentially take his place, he was unable to make the date work. We at SKL believe in competitive integrity, and as such any and all prizes that Edge may receive for competing in this tournament will be distributed to the other participants. 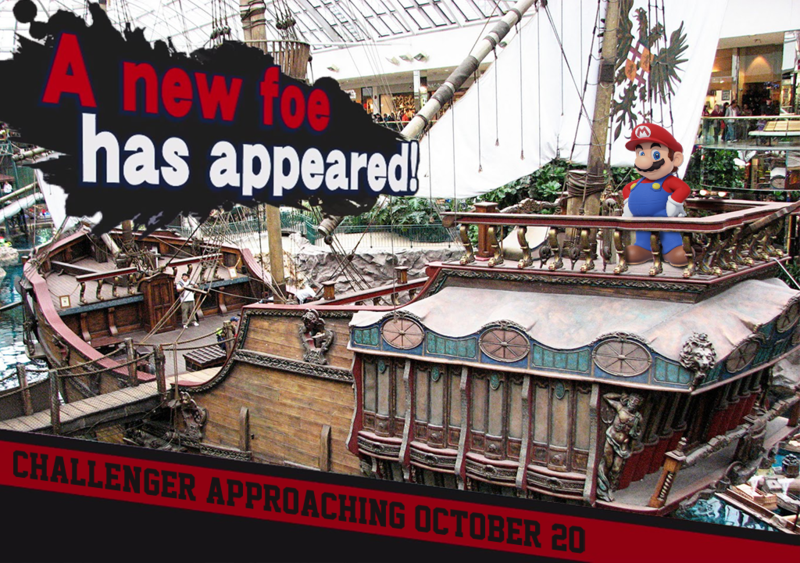 Also, decklists for this tournament will be submitted beforehand to a separate SKL Admin and distributed to all players at least a week before the tournament to ensure that Edge is not given any other information that other players do not receive. When the other players in the invitational were given this information, they agreed that this was more than fair and they also see no problem in Edge competing in the tournament. This also helps to ensure the full eight players are used for the bracket, rather than giving a random player in the tournament a bye due to only having seven people. Hello! For those of you who don’t know me, my name is Dylan “Edge” Edgar and I helped to run the last SKL Hearthstone tournament last season. This last tournament series saw players play from May until July to compete to see who was the best in Saskatchewan. The tournament before that saw players play from November until February (even longer) and both tournaments saw people unable to commit every week for those months. Some dropped out for work reasons, or personal reasons. 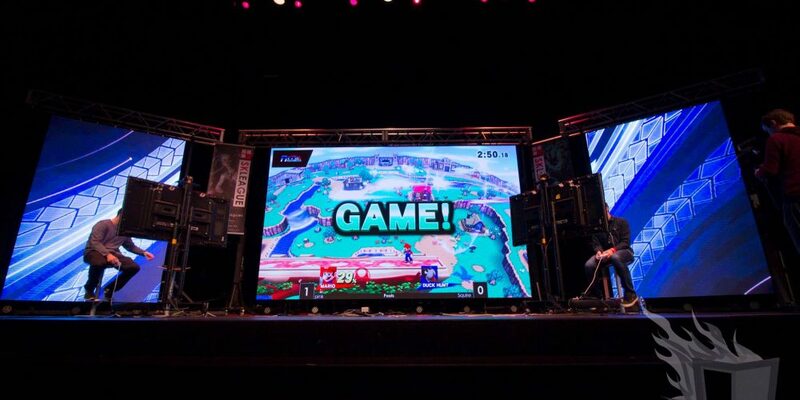 But many in the tournaments disliked how much time was required, along with a few other issues that arose from the tournament (complicated, streaming schedule, etc) I personally talked with many of the players to gauge what worked, what didn’t, what they would like to see added and what they would like to see removed. So we tried to find a solution. We believe we found one. The tournaments will start in the morning, with last minute registrations due by a certain time designated on our website or on the Facebook page. There will be registration beforehand (which I strongly recommend) and the tournament/signup/match submissions will be held on Battlefy. 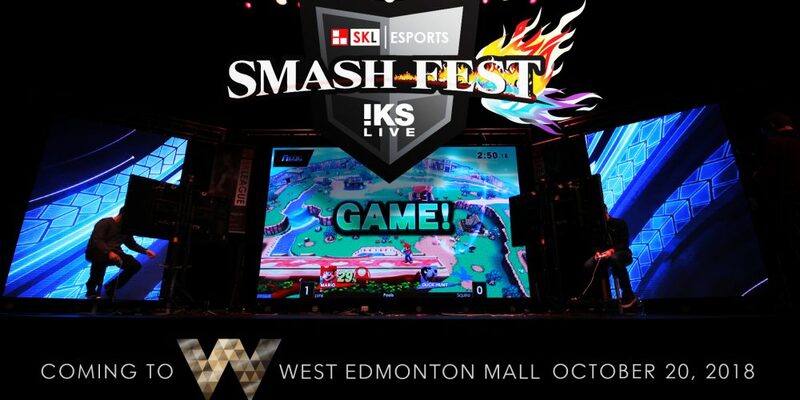 We will be streaming the top matches on our twitch (twitch.tv/saskleague). But wait, Edge. This invitational…only 4 players are going to play in it? No. There will be 8! Our first tournament winner, Jonathon “Alarid” Odne, has received the first invite to the invitational. 4 more winners will receive invites. This leaves 3 more spots. These spots will be filled by the players who collect the most points. (5 points for 2nd place, 3 points for 3rd-4th place, 1 point for 5-8th if the tournament cuts to top 8 instead of top 4). Each tournament you play in, a certain amount of points will be added to your total (which will be displayed on our website sklesports.ca) and the top 3 players will receive invites to the invitational, with one exception. Lets say Alarid plays in the next tournament and wins it again! This would mean that now he receives 2 invites to the tournament. But he only requires one. We will then transfer that invite slot to the 4th person on the leaderboards, to ensure all 8 slots are filled! Simple right? I will personally be open to any discussion or comments about the tournaments moving forward, as will others from the admin team. Positive or negative, if you have something that you feel can make our tournaments better feel free to let us know. Good luck players, and pull up a chair by the hearth! Click the button to register for first tournament in the new format! 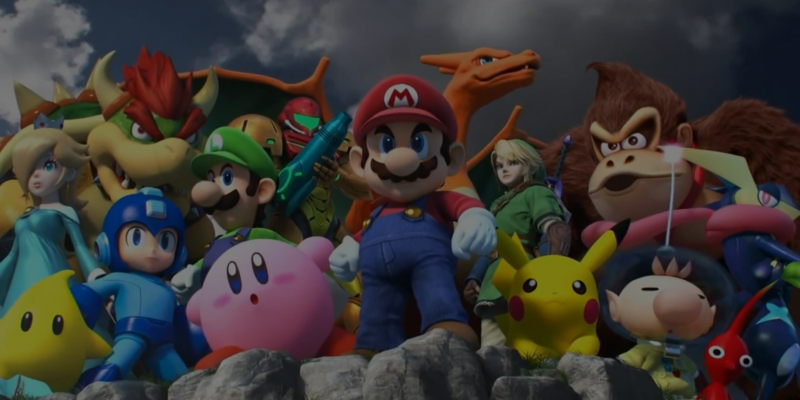 The Tournament takes place online on September 24th, 2017! SKL is having a beer night! Join us May 7th, 2016 at the Hose and Hydrant in Saskatoon, SK for our beer night. Hang out with some of the casters, and admins. 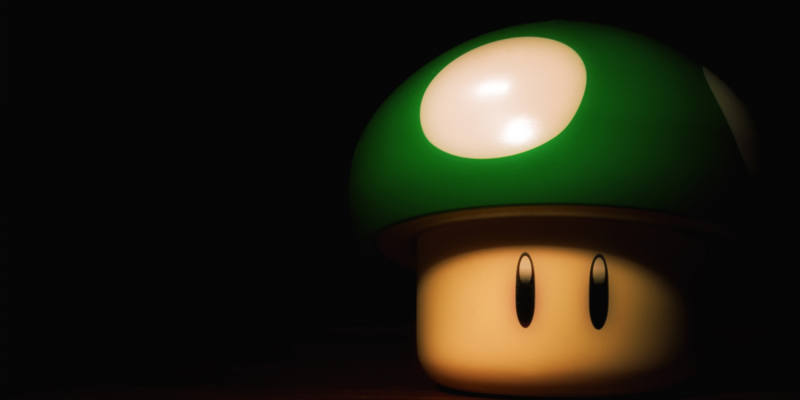 Meet some player’s and gamer’s such as yourself. Support Provincial eSports! Most importantly, cheap, all you can drink beer! Party it up from 8PM-10PM. Buy a tshirt! Win the 50/50 draw!